This quatre quarts cake recipe makes a tender loaf, and features small, moist crumbs that hold together nicely for easy slicing and serving. 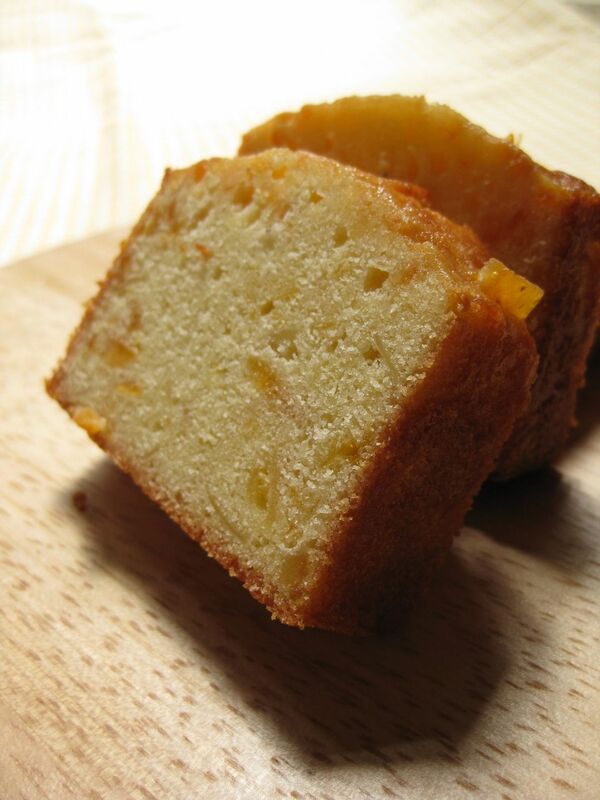 This is the classic version of French pound cake, using only a touch of vanilla for subtle flavor. Feel free to sprinkle chopped nuts and dried fruit into the batter for your own delicious, signature cake recipe. Butter a 10-inch bundt cake pan and set aside. Beat the egg whites until stiff, glossy peaks form. In a separate bowl, cream together the egg yolks, sugar, butter, and vanilla. Stir in the vanilla and flour, and then carefully fold the egg whites into the batter. Spoon the batter into the prepared pan and bake for 45 – 50 minutes, until it tests done. Cool the pound cake in the pan for 10 minutes, shake it gently to loosen it, and then transfer the cake to a wire rack for complete cooling. This classic quatre quarts cake recipe makes 10 servings.